Peter Thiel, founder of PayPal, once held a talk entitled “Competition is for Losers” at Stanford University’s Center for Professional Development. Thiel advised founders and entrepreneurs to aim for monopoly, which is to own a market and produce at the quantity and price combination that maximises its profits, and avoid competition. In his opinion this is the ideal business model. However in reality, there are very few players that are able to fully monopolise their respective markets. As a result, most of the time consumers win when there is a competitive space. The rising era of millennials is synonymous with more startups sprouting up every single day. It is a subtle change in mindset whereby more are striving to become their own entrepreneur with a business they can call theirs. With more startups flooding our Facebook news feed more than ever before, there would also be the inevitable rise to competitors amongst startups themselves. Here are some Malaysian startups and their views towards their respective competitors. Each startup was asked a series of 3 questions, and these are: who they identified as their main local competitors, what is the importance of competition, and some honest thoughts about their competitors. 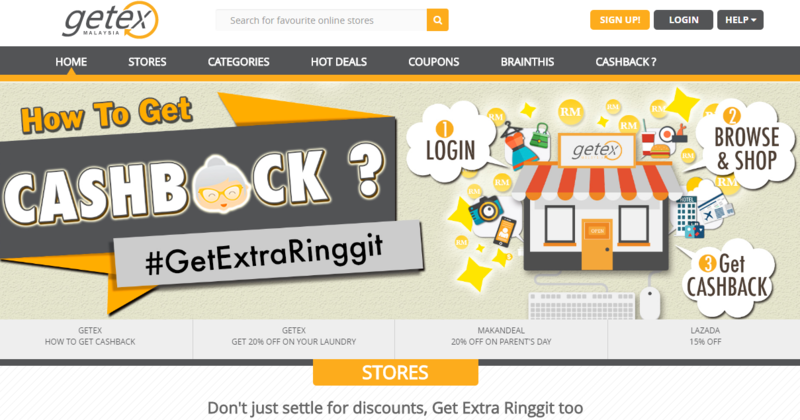 Getex is an online shopping portal which gives its users cashback alongside discounts and promos for the items they wish to purchase. They shared with Vulcan Post the startups they would name as their main competitors. “We don’t have main competitors at the moment, because the industry that we’re in is still quite small. Competitors in general would be Shopback and Milkadeal,” the team said. The Getex team states that competition is important for a startup as it is vital for a company to grow. 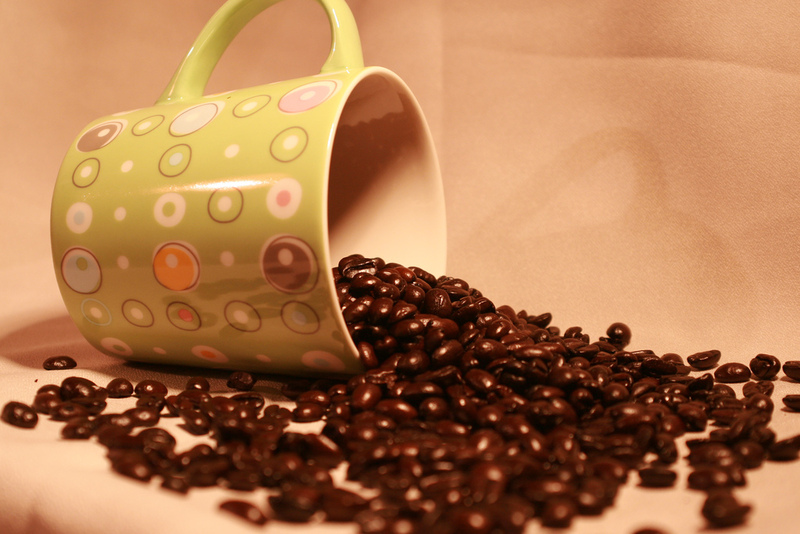 “It gives you room for learning and helps you identify the strengths and weaknesses of your business. You will somehow be much more innovative and creative.. And it’s also good for the consumers/clients as they have the option to choose who they’re spending time and money with,” they conveyed. 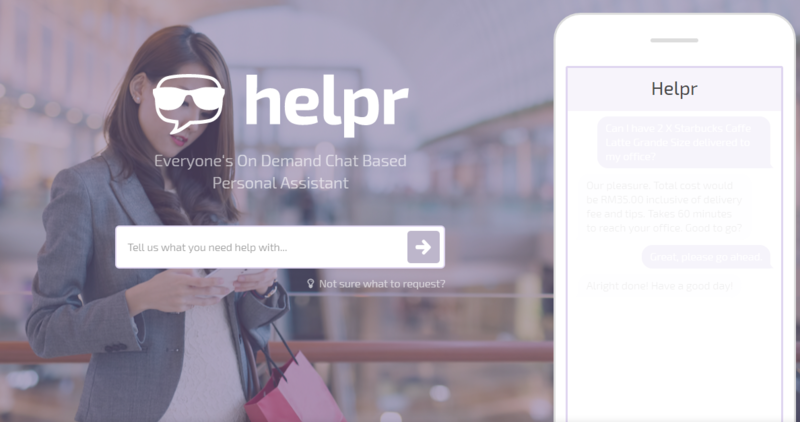 Helpr is an on-demand chat based personal assistant. Eujean Lee of Helpr spoke to Vulcan Post on who they deemed their closest competitors. Even as they stated Bemalas as one of their closest competitors based on business models, they maintain that the relationship between them is decently healthy. “The idea of having a virtual assistant is nothing new but what we have brought to the market is an opportunity to have a personal assistant, on-demand. So you don’t pay us a monthly ‘salary’ even when you are not using us, you only pay us when you do. Furthermore, we are a mobile-first company, so we believe that we are in a better position to grow further,” Eujean said. With this, she noted that competition amongst startups is extremely important, as they do not believe that a monopoly will benefit the industry and the consumers. “Competition ensures that the companies keep on innovating and striving to provide the best service possible. This will also lead to fair prices for customers as opposed to there being one major player who can dictate the price, which will likely lead to high prices,” Eujean said. Eujean added that she thinks that Helpr’s competitors are doing a good job in helping them grow awareness about the type of service that we offer. “The on-demand personal assistant/personal concierge business model is still very new in Malaysia and our competitors have been key in helping us creating awareness,” she said. Bemalas is a personal concierge service and their main competitors on a global scale are Operator, Magic and GoButler. Suthenesh Sugumaran of Bemalas spoke to Vulcan Post about the idea of competition amongst startups. “Competition is good as it validates the idea and help to grow the addressable market and get the general people acquainted with the business concept,” Suthenesh said. “Our competitors dominate in each of the markets that they are in with a strong technology play. We learn a lot from these businesses and hope to do the same in South East Asia and beyond,” he added. When Vulcan Post asked what about local competitors like Helpr, Suthenesh had a valid answer to the query. 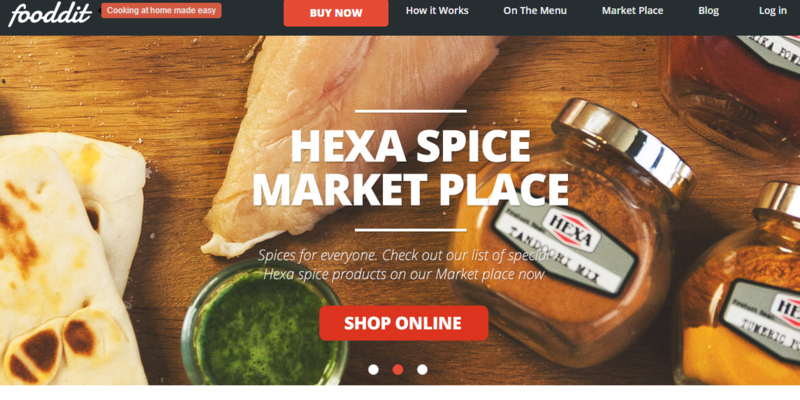 “We view them as a healthy competitor and continue to push each other to grow the market,” he said. The Wedding Notebook is an online bridal portal in Malaysia. 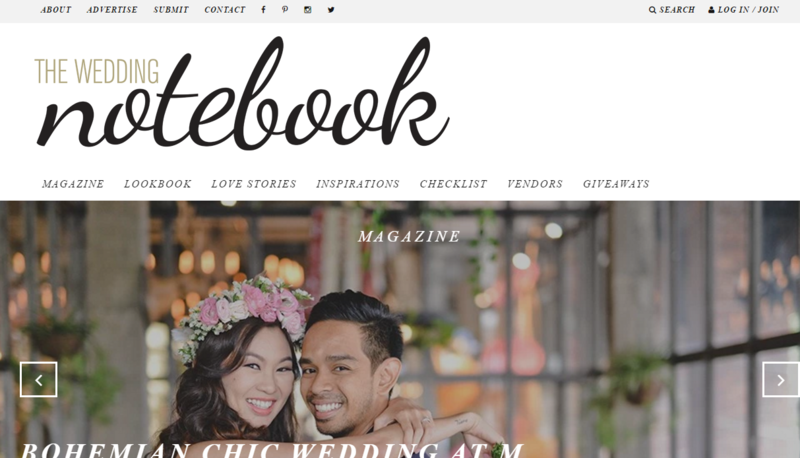 They view BrideStory as their main competitor, however Andros Xavier Chan of The Wedding Notebook noted that both startups serve a different target audience. Bookdoc is a startup which was founded in order to improve Malaysians access to healthcare. Chevy Beh of Bookdoc told Vulcan Post that there are no direct competitors for his startup in terms of business models, though there are numerous health care related startups available locally. Chevy’s thoughts on what makes a startup competitive is to do things ethically, be professionally correct, and do not misrepresent information. “We have to do business ethically and make an honest living,” he stated regarding what makes a startup grow. “Cheating, lying and deceiving the public can never bring you far,” he added. Chevy noted that competition is good in order to bring a startup’s service to the next level. PropSocial is a property website which engages property buyers, investors, owners, property agents and developers before, during and after the process of buying or acquiring a property. The entity identifies iProperty, Propwall and PropertyGuru as their main competitors in Malaysia. Magdelin Tan of PropSocial spoke to Vulcan Post about the importance of competition. “It helps push your limit and have more sense of urgency to perform better and gain traction quicker with a benchmark on the figures to aim for. This helps to set focus and common goals to be achieved,” she said. Magdelin’s honest thoughts on the startup’s competitors is that they do not ‘give it back’ to the general public as their only focus is on revenue generation. 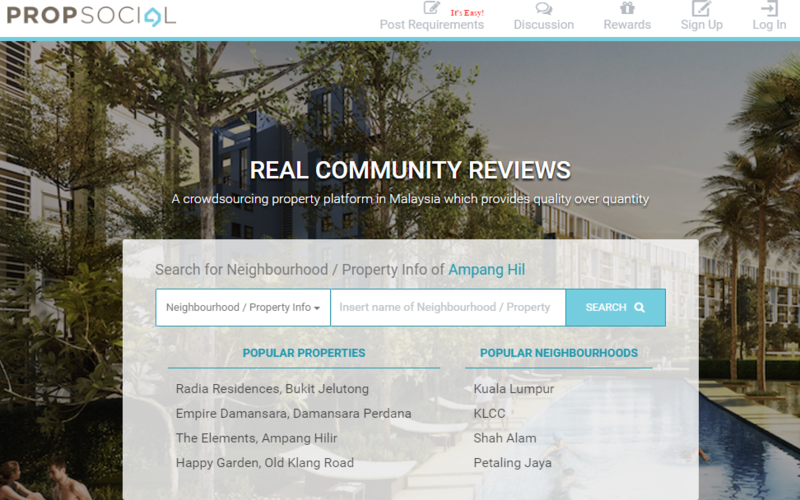 “That’s when PropSocial comes into the picture to provide what the other big boys don’t—data all in one platform for the property buyers/investors/sellers/tenants, and collective features which can help them ease the inconvenience and hassle of their property buying process, instead of just classified ads,” she said. Fooddit is a local startup that sends fresh ingredients to one’s doorstep so one can have homecooked meals more often. Lionel at Fooddit identifies Urban Stove and Gogocooks as the startup’s main competitors. He believes that it’s good to have a healthy competition between themselves and their competitors to constantly keep them at the edge of their game. “We try to study and learn from our competitors to see how we can further improve our services or products based on what our competitors have done. But at the end of the day, the real winner would be the customers as they will benefits a better service or products. However having strong competitors in the market may affect a startup’s chances to get funded by VCs if your startup do not stand out from the rest of the competitors,” Lionel said. 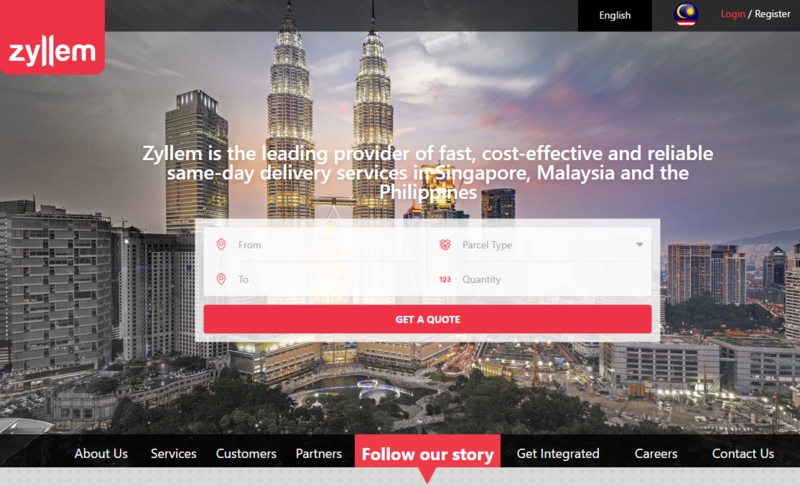 Zyllem is a startup that does point-to-point deliveries which connect a network of logistics and suppliers to businesses and the community, and they do it all within one day with same-day deliveries. When Vulcan Post asked who their main competitors are, Zyllem stated that they are a collaborative company at heart.